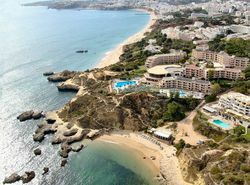 This resort is situated in Aveiros Beach and Albufeira Beach. 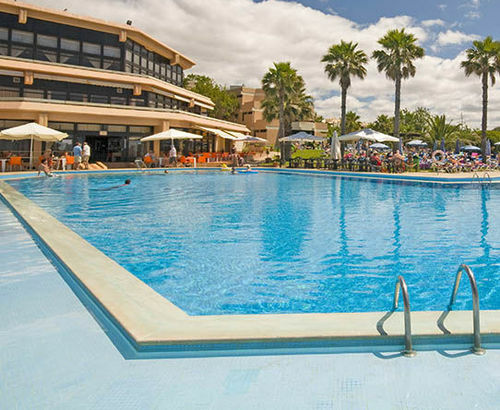 It has an indoor pool and two outdoor pools, as well as several gardens. 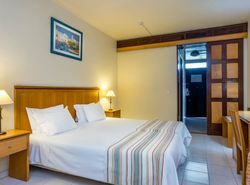 Rooms at the Auramar have air-conditioned and are bright and airy. 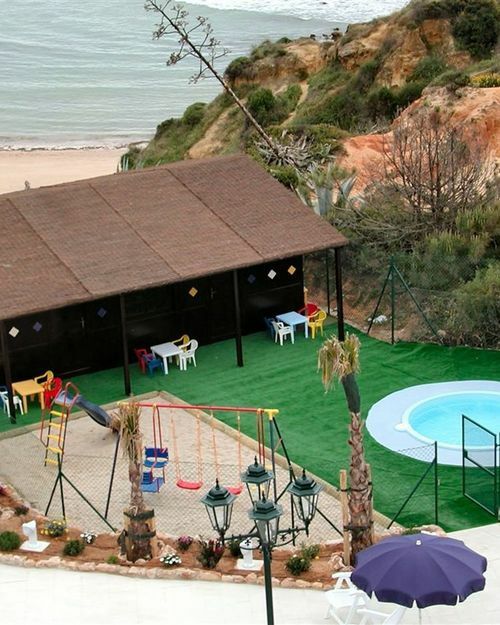 They include a balcony, satellite TV and a minibar. "I spent a week of rest, I recovered energies!" Why book with another channel? 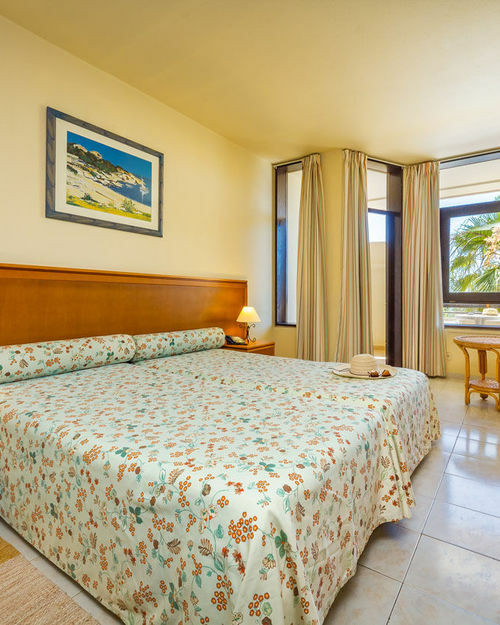 Book directly and enjoy special benefits! 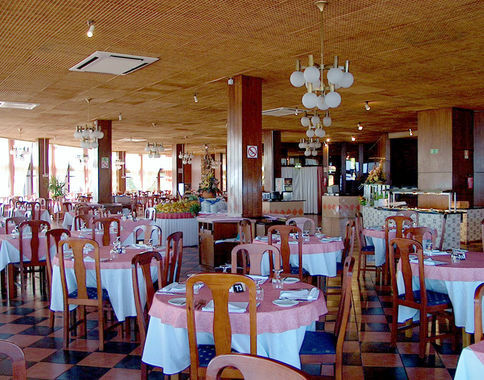 Panoramico Restaurant, with views overlooking the ocean, serves a varied breakfast and several dinner options. 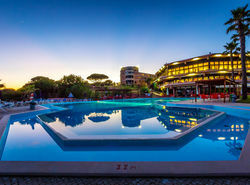 The hotel's Dancing Bar offers a range of refreshing drinks and cocktails. 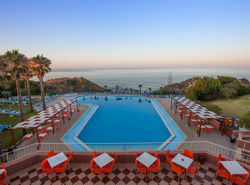 Drinks can also be enjoyed on the spacious terrace with views of the Atlantic Ocean. Lunch is self-service by the pool. 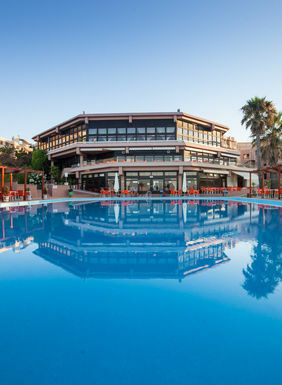 The hotel has an entertainment program and during the summer there is a kid's club with a range of fun activities for all children. 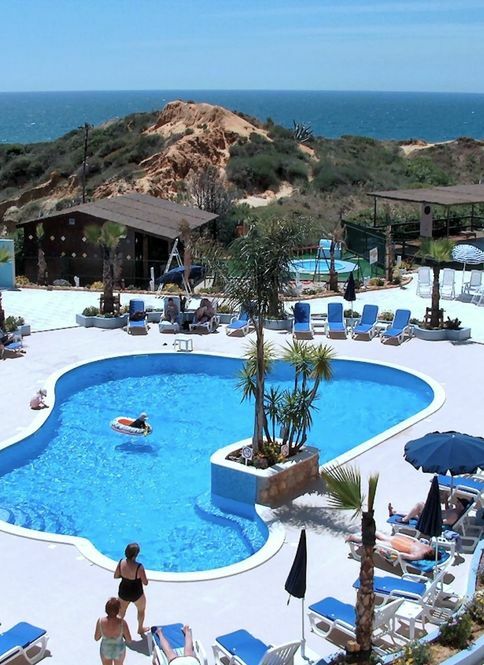 Auramar Resort is situated 500 meters from the nightlife of Albufeira and a 10-minute drive from Albufeira's city center. There is free parking on site.